The Bersa Thunder 380 is not only lightweight-it’s quite affordable concealed carry pistol. This .380 ACP has been a popular choice for concealed carriers as a result of its small, concealable design well suited for concealed carry holsters. Now that you’ve got yourself a small and lightweight carry pistol, you’ll need a Bersa Thunder 380 concealed carry holster to match. 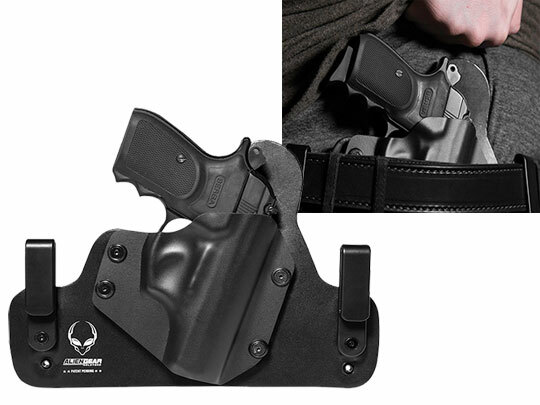 We are proud to introduce the all-new Cloak Tuck 3.0 Bersa Thunder 380 holster. 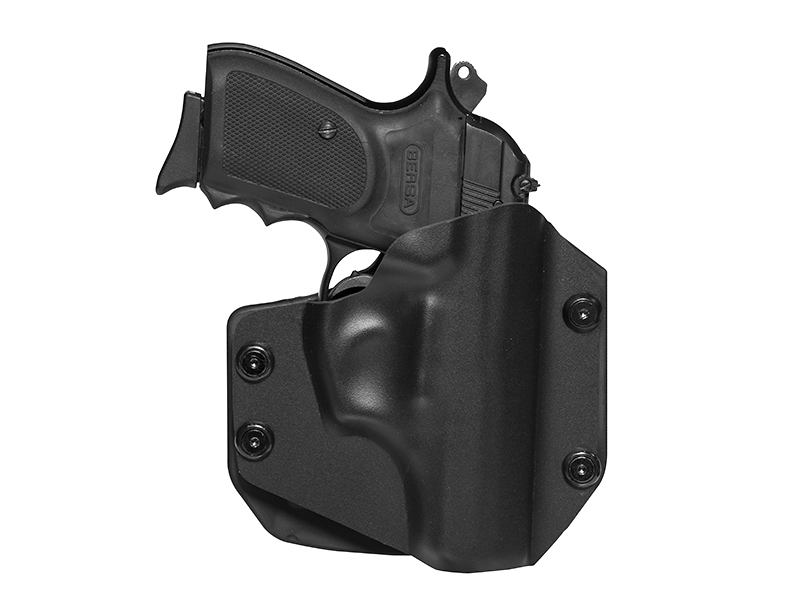 This comfortable holster will carry your sub-compact .380 ACP with ease. Enhance your handgun conceal ability with a gun holster that matches the compact design, and you’ll finally get to carrying your Bersa comfortably throughout the day. 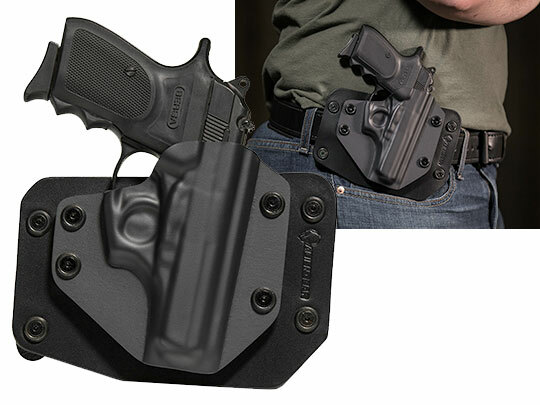 Our Bersa Thunder 380 iwb holster will carry a Bersa like yours without the slightest sign of printing. As a result of their sleek and concealable design, the Cloak Tuck Series will be undetectable by those around you. Comfort, along with concealability, is our primary concern. In order to provide the highest level of comfort to the carrier, we have added a layer of ultra soft neoprene to the holster’s backing. This material will rest against your side, while displacing the weight of your Bersa .380 across the surface of the cc holster backing. A layer of stainless spring-steel and ballistic nylon provide strength to the Cloak Tuck 3.0. 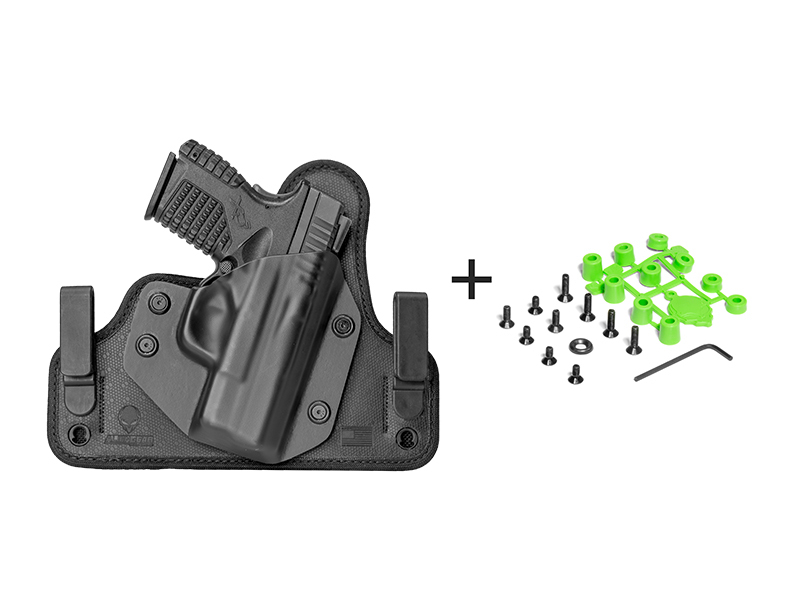 These components will undoubtedly add durability and strength to the IWB holster. 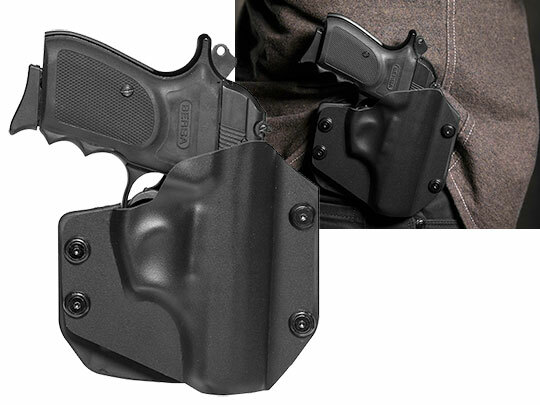 Our holsters contour to your body, which will provide you with superior comfort while carrying your Bersa pistol. 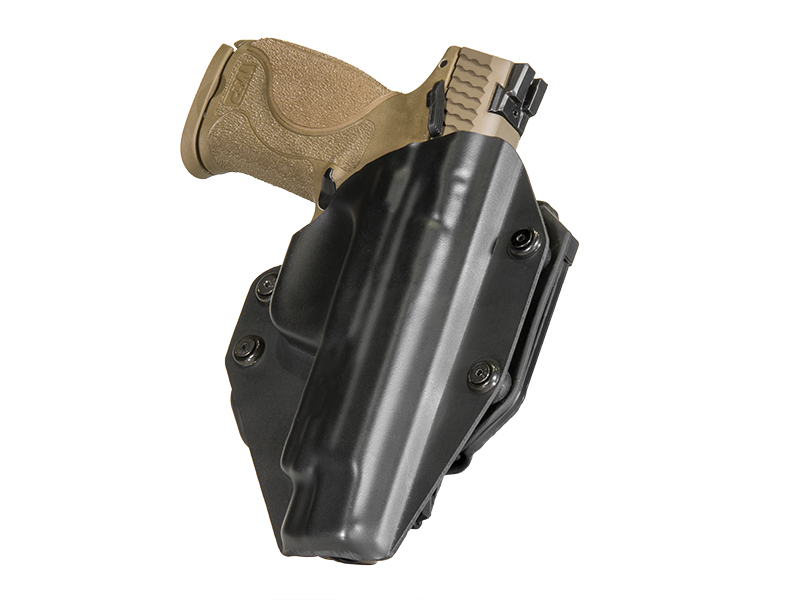 Every Alien Gear IWB holster comes with the ability to be customized in various ways. If you’d like to carry your sidearm at a specific angle, simply relocate the belt clips provided. In the same fashion, you may adjust your holster’s ride height. Lastly, we have made it possible for you to customize the Cloak Tuck’s retention. This allows you to choose how tight you’d like your draw to be. 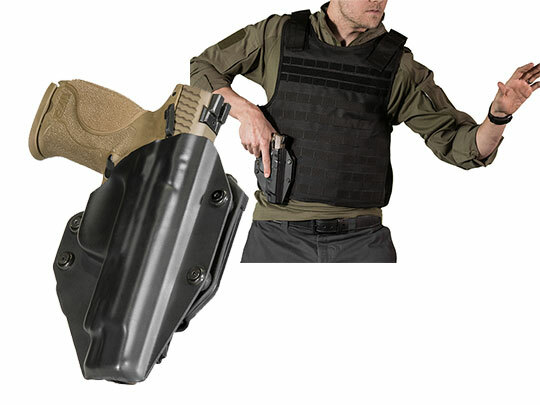 Customize your comfort with the Cloak Tuck Series by Alien Gear Holsters.